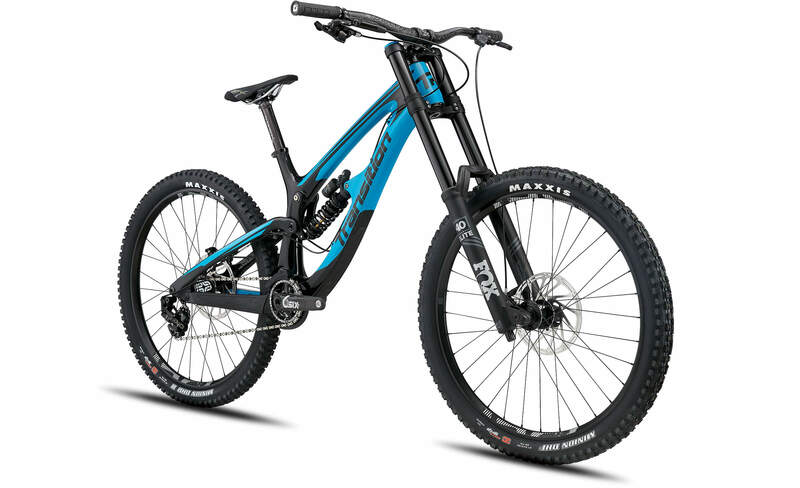 The TR11 XO1 is our no apologies DH racing machine. Everything has been meticulously spec'd to perform at the highest levels. Fox 40 Performance Elite and DHX2 Factory suspension give you all the same adjustments as a factory pro. 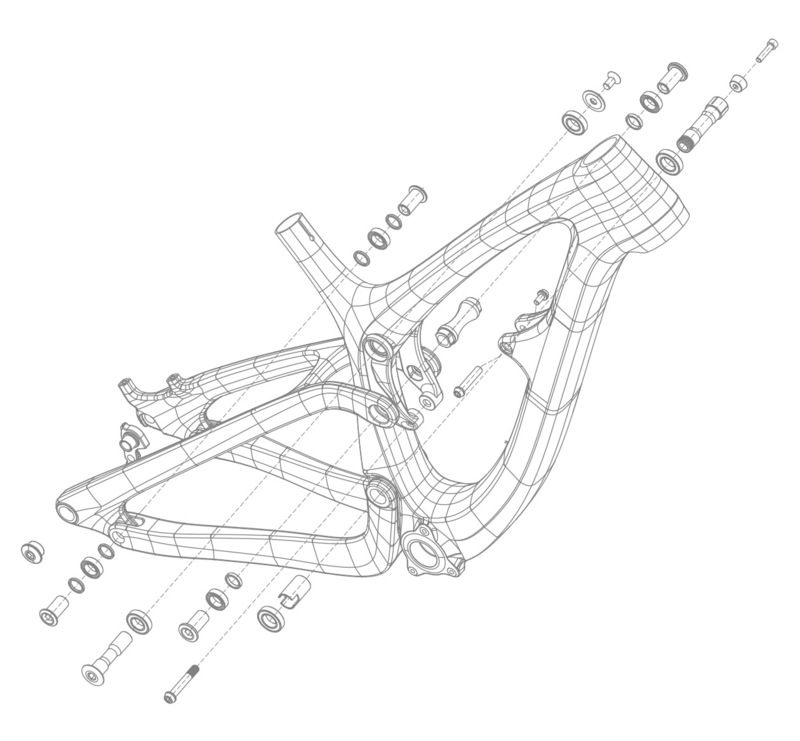 The SRAM Code RSC four piston brakes are the benchmark for power and modulation. The SRAM XO1 DH drivetrain and 7sp specific E*Thirteen LG1+ wheelset with integrated cassette give you a light and compact dedicated DH drivetrain. Featuring Maxxis Minion 3C DH tires for complete control and confidence in all conditions. We even put on a Thomson Elite seatpost because they are awesome.